Eva leaves Chelsea - Your thoughts? 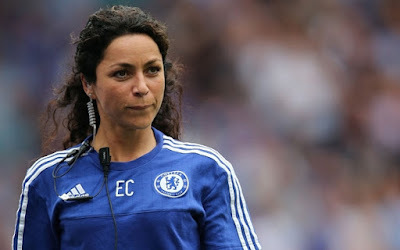 After we had heard reports last week that Eva Carneiro was invited back to Cobham and it looking like Chelsea would be a happy family again, yesterday it has been confirmed that she has left Chelsea. What are your thoughts on all this? What I can say as reported on the BBC here, is that the Football Association are looking into a complaint that the Manager used abusive and sexist language towards her. 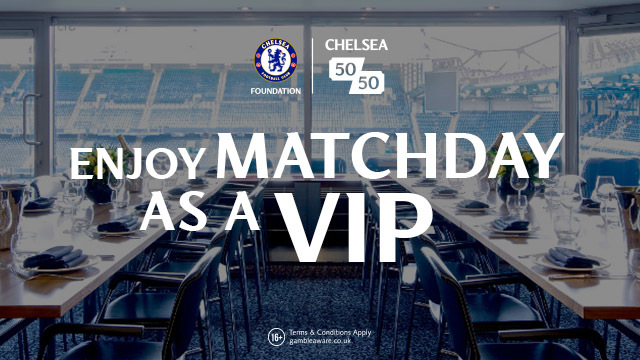 Which can only mean one thing - another ban for Mourinho as the FA come after him again. Listen, I personally cannot believe the state that everyone has got into over this and to have had the whole incident come this far is a joke really when there are far more important things to concentrate on in the game right now. Jose Mourinho is a born winner, a passionate man and as we all know thinks ONLY of the result on a match day. 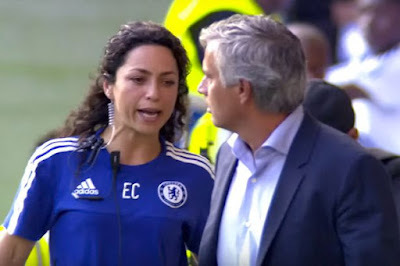 It's the opening game of the season, there is added pressure coming into the game as the reigning Champions and he takes out his frustrations on the Medical Team which consists of both Jon Fearn and Eva Carneiro for entering the field of play to treat a player who is down injured when we were already down to ten men. Why is he frustrated? 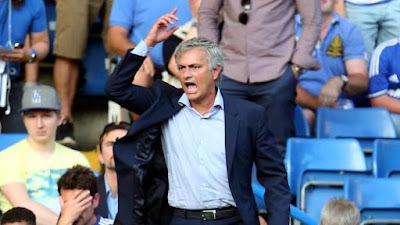 He is frustrated because as soon as they enter the field of play, the player they are treating HAS TO leave the pitch and wait for the signal from the Referee to come back on, meaning that Chelsea could have been down to nine men for a period of time allowing Swansea to attack us and it could have proved to be costly for us and Mourinho. However, the other side of the argument is that the Referee has waived the medical team onto the pitch so what are they supposed to have done? It's a heat of the moment thing that has been blown up out of all proportion and if anything, because of the managers subsequent decision to remove both of the medical team that day from match day duties, the media and press have literally jumped all over it because it's Jose and it's Chelsea, made a right meal out of it and we find ourselves in the position we do now. Jose has a wife and daughter, do you honestly believe he would have used sexist language towards her? Abusive? Yes because as I have stated, it's the heat of the moment with tensions running high but nothing less than what he would shout and scream at one of his players during the game. 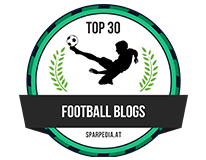 I just hope that Eva has a change of heart, finds herself a new job out of the limelight and we can all move on and concentrate on what is the most important thing of all - the Football!